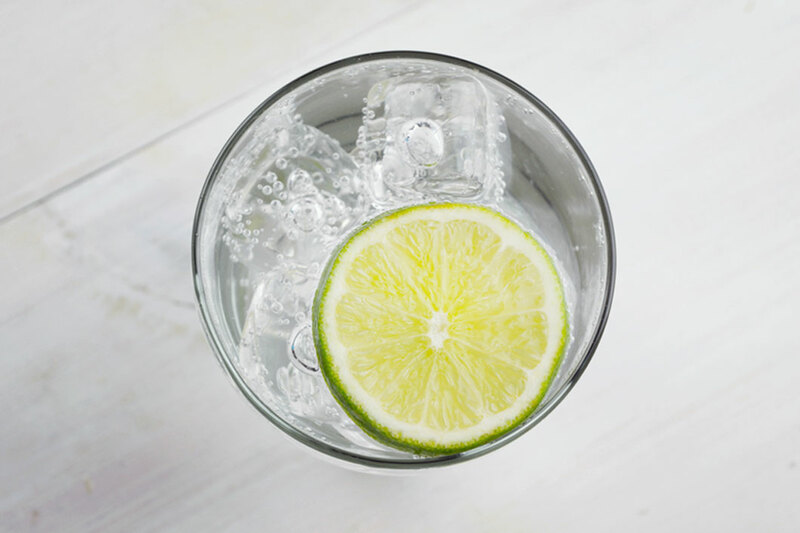 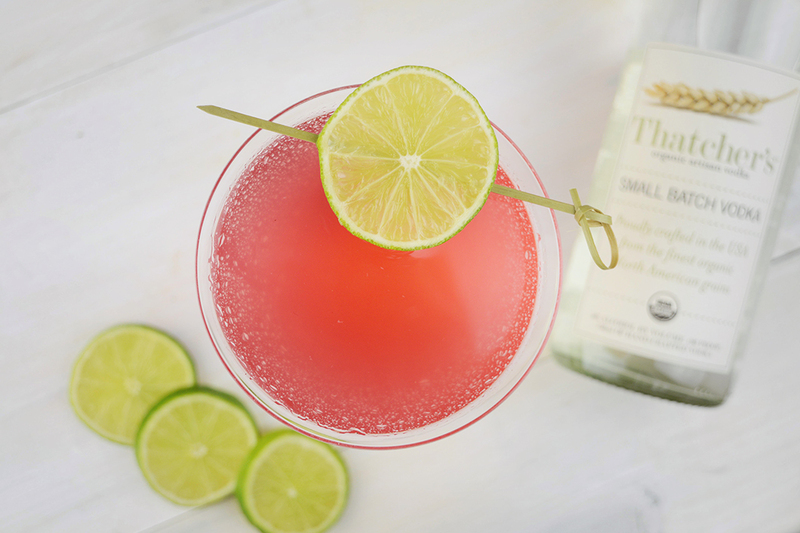 Thatcher's Gluten Free Organic Small Batch Vodka is made using all natural ingredients and an entirely organic distillation process. 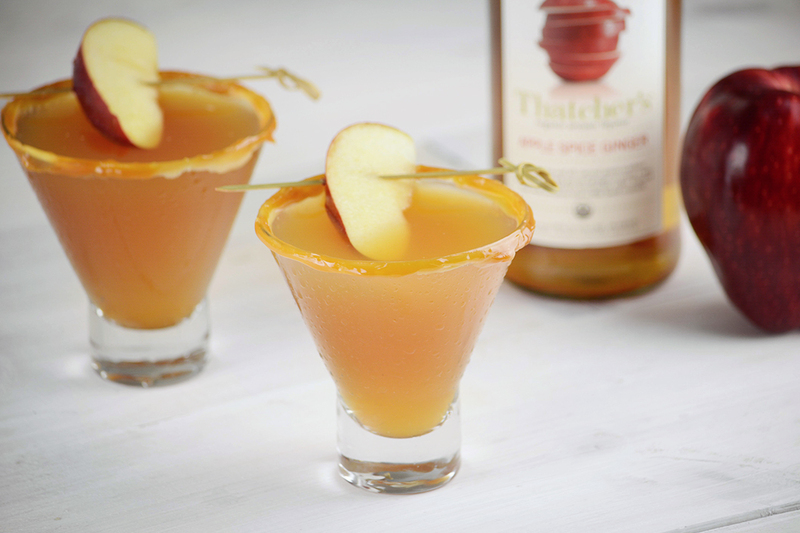 This gives Thatcher’s Vodka an unbelievable crisp and fresh taste, perfect on the rocks or in cocktails. 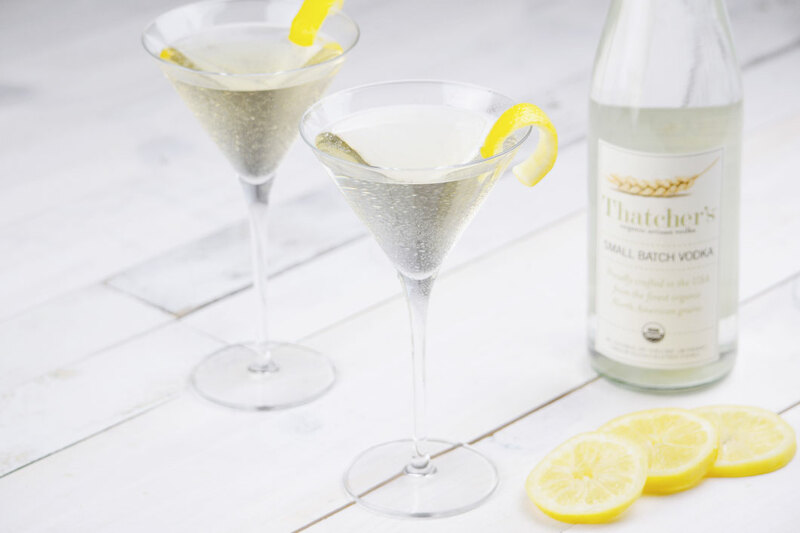 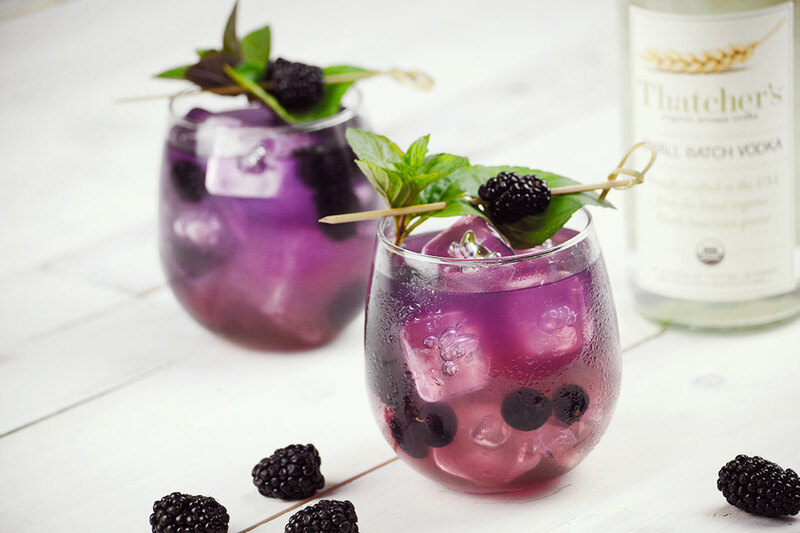 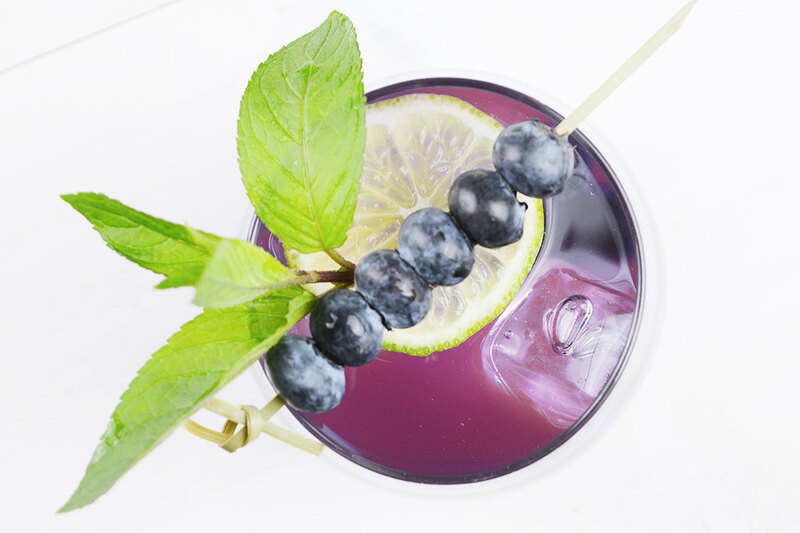 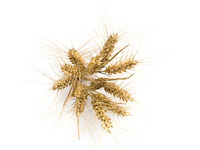 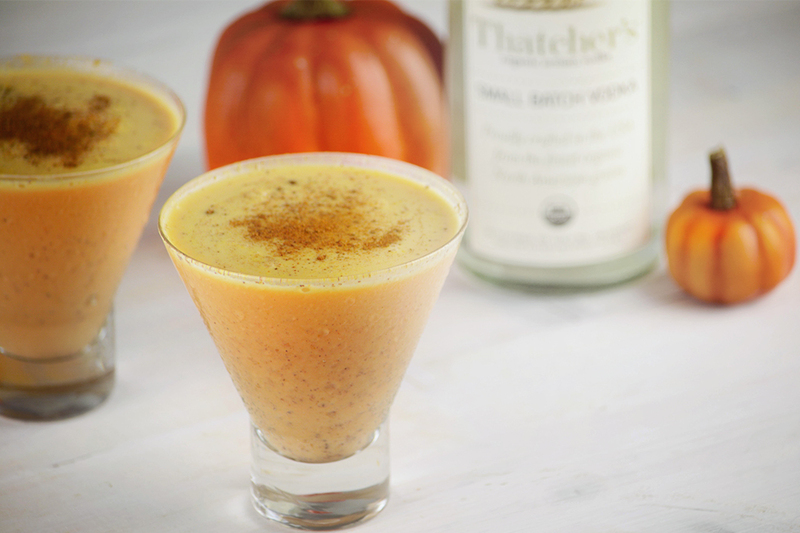 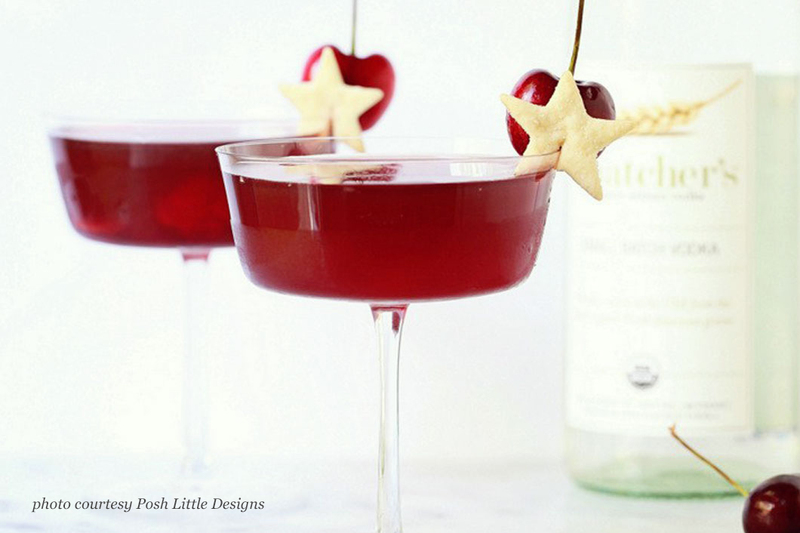 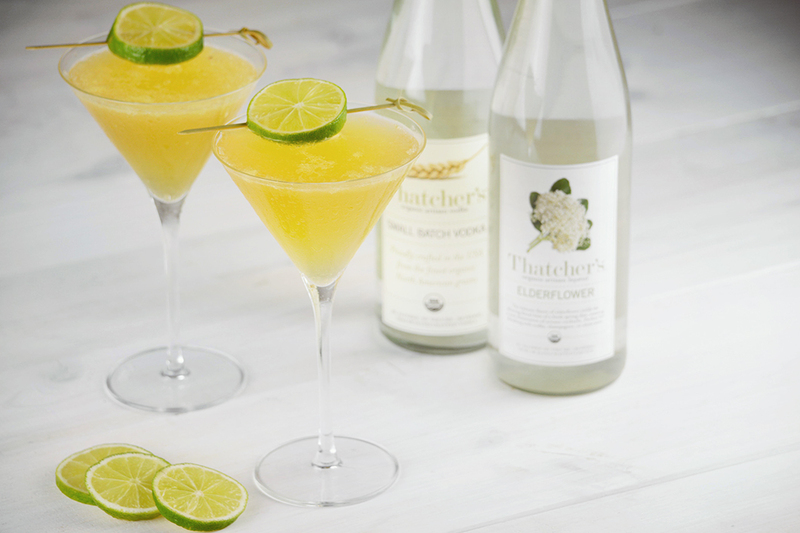 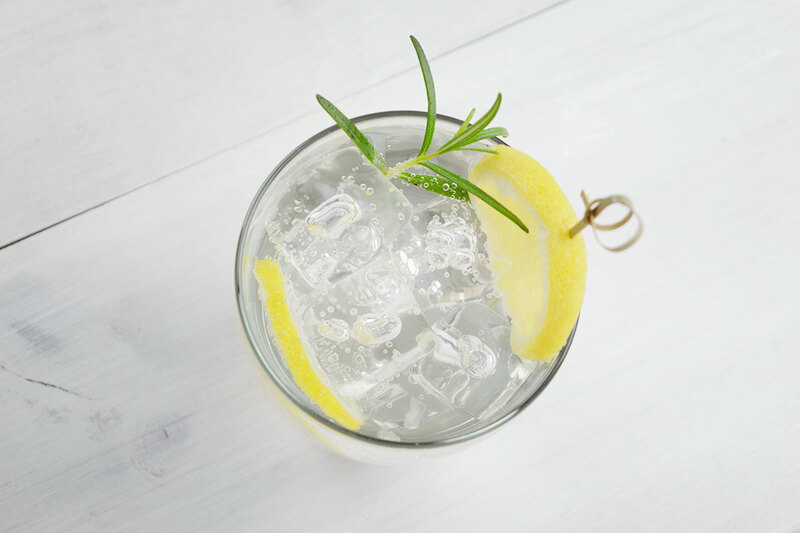 Thatcher's Organic Artisan Spirits are made of sustainably farmed, certified organic ingredients to bring you a better cocktail and support a better environment.